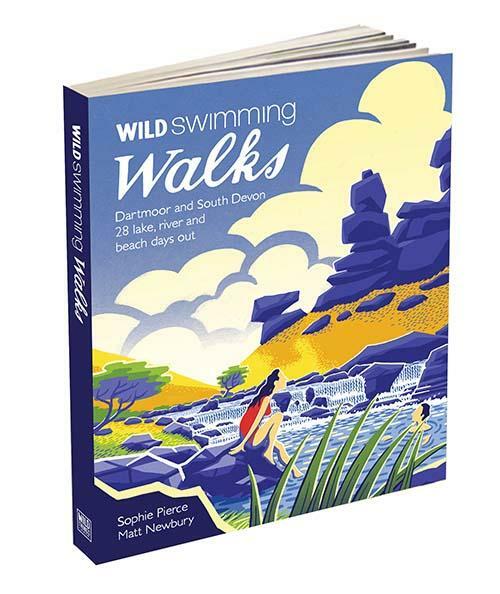 Discover the best wild swim locations in Devon and Dartmoor, whether a river swim, a lake or even a waterfall. 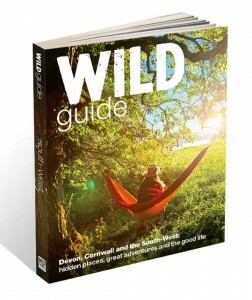 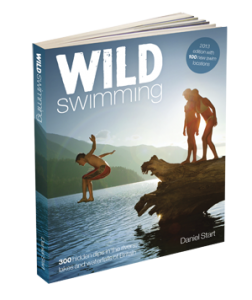 You can find out more about the area in the Wild Swimming book or the Wild Guide South West. 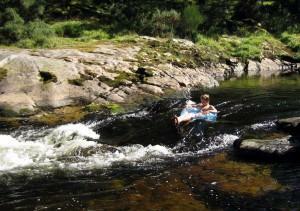 Bovisand Wild Swim – any takers?